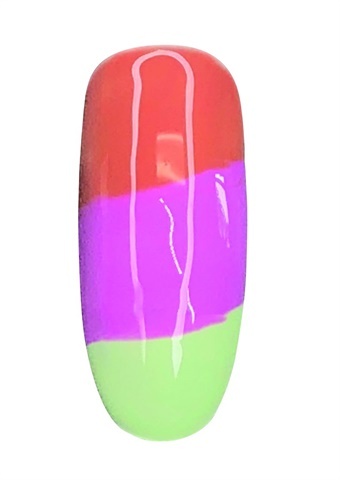 LeChat nail artist Sabrina Gomez created this bright, mesmerizing tri-color ombre. Follow her on Instagram @sabrina_ils. 1. 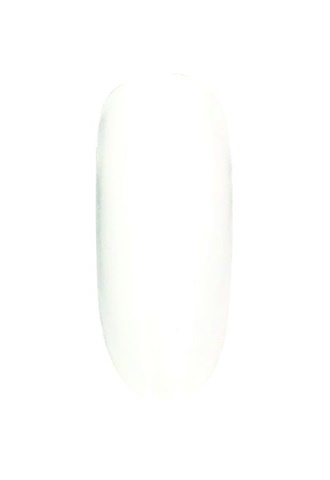 Apply white gel-polish and cure for 30 seconds in an LED lamp or two minutes in a UV lamp. 2. Begin painting the tip of the nail using Cucumber Mint. Paint the middle of the nail with Violet Rose, and finish the top with Tea Party. 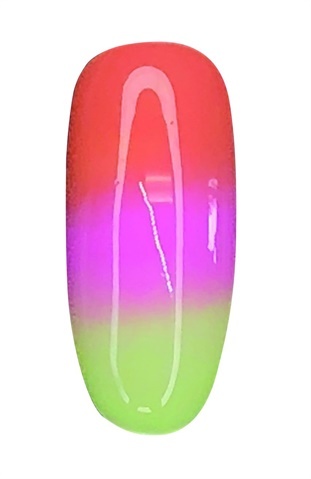 Apply enough of each gel color to evenly coat the entire nail. Do not cure. 4. Apply matte top coat, cure, and wipe off the dispersion layer. 5. 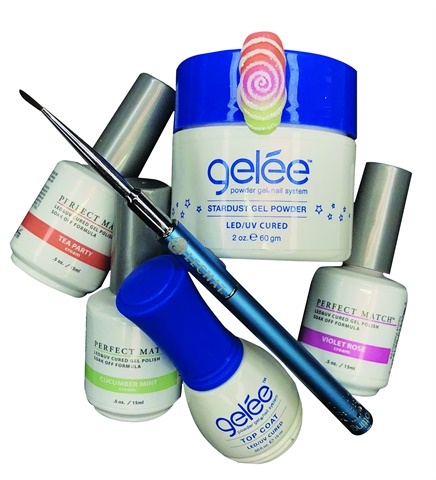 Mix Flawless White gel-polish and Gelée top coat to create a thicker gel for a 3-D spiral. 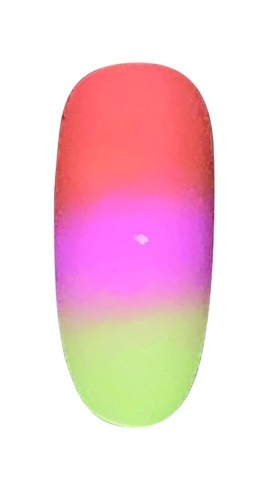 Place a dot of the mixed gel in the middle of the nail. Create a semi-circle. 6. Apply dots to help you paint evenly as you continue the spiral. Do not cure. 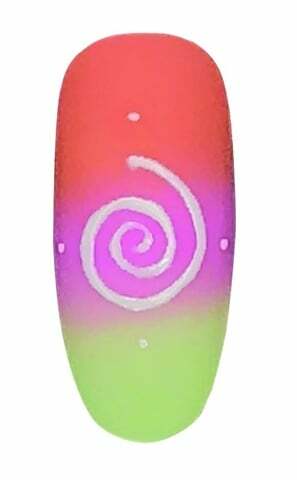 Sprinkle Gelée Stardust powder generously over the wet layer of the spiral. 7. Cure in an LED lamp for one minute or a UV lamp for two minutes. Dust off any excess Stardust powder. 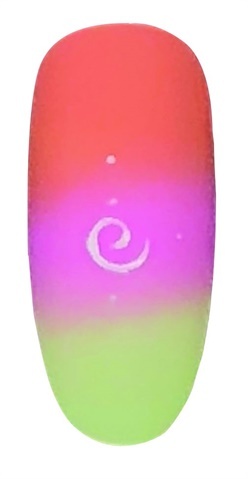 For more information, visit www.lechatnails.com. An initiator used to energize monomers and cause polymerization to occur.